Airstream Series - Changzhou Fushite drying Engineering Co., Ltd. 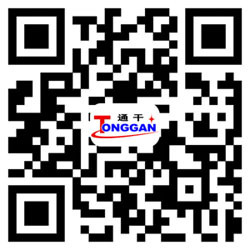 It is our factory on the basis of introducing, absorbing foreign advanced technology that XSG series rotate and flash to steam the desiccator, new-type dry equipment succeeded in developing by oneself . 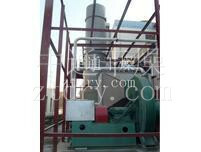 QG airstreams pulse drier is a large quantity production drier, it adopt instant drying principle, utilize hot air’s quick move to drive damp raw material and make it floats in the hot air, this can strengthen the whole drying process, improve the speed of hot exchange. The bottom of dryer has the unique enhanced design, stirring rack is diamond shaped, its linear flow design can reduce wind resistance into a minimum degree, also the grinding knifes are equipped at the bottom, the results of grinding are obvious.